Business trips to foreign countries are a great way to increase the reach of your brand and find untapped markets that are looking for your products and services, but planning these trips can take some careful organization. 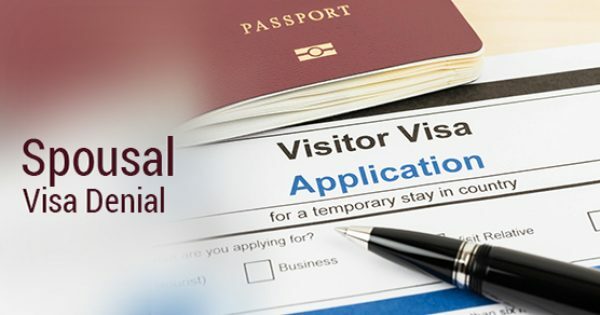 Each country will have its own requirements and rules for entering the country, and it’s important to know what you need ahead of time so you can effectively prepare. 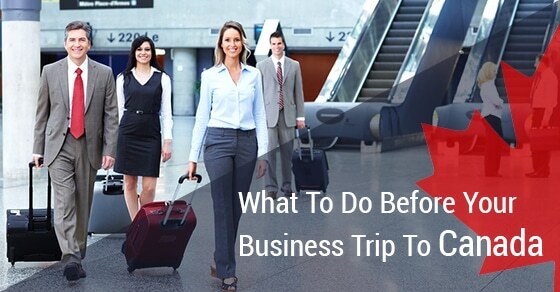 Here are the top four most important things to address while you are planning your business trip to Canada. Additionally, you may require a letter of invitation from someone living in Canada. This letter does not guarantee your approval for entry as visa officers will still assess your application before approval. 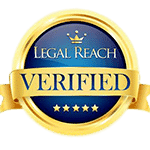 This letter must include a variety of information about both the visitor and the person inviting them such as full names, date of birth, contact information, job title, intended length of stay, accommodations, and more. Before you begin planning your business trip, it is essential to be aware that any criminal record may have a significant impact on your ability to enter Canada. 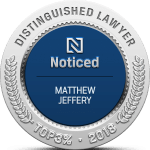 Almost any criminal charge or conviction can cause your application to be rejected, even if your actions are not considered a crime in your home country. 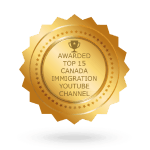 If you have a criminal record or are charged with a criminal offence, you should seek legal advice before attempting to enter Canada, as you may or may not be criminally inadmissible to the country, depending on the detailed circumstances. For more information about planning a business trip to Canada, contact our team today.